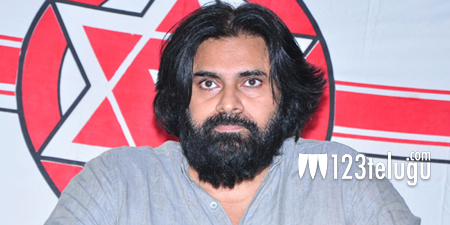 Actor turned politician and Jana Sena chief Pawan Kalyan finally opened up on the ongoing conflicting political issues between the two leading parties in the Telugu speaking states. Addressing a press meet this evening on the Cash-for-Vote issue , the novice Jana Sena leader lashed out at the parties who are making a mess of the governance in the guise of their personal gains.He demanded a CBI inquiry into the phone tapping issue. He insisted the leaders of both parties to be transparent and work with unison for good governance and win the trust of the people who voted in their favor. He also requested the Prime Minister to look into the current issues of the segregated states and ensure that there is no civil unrest or disorder in the coming days in both these states. Moreover, he came down heavily on the M.P’s of Andhra Pradesh and advised them to resign if they are unable to take the serious issues of the separated state to the central government’s cognizance. He concluded that he is against Section 8 and said not to hinder media’s freedom.